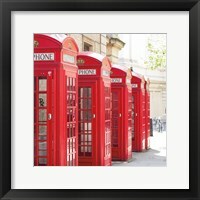 Double decker buses, red telephone booths, cream tea and rolling green pastures are all things we associate as icons in British culture. 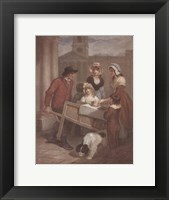 Artists for many years have been capturing all of these things in their depictions of English artwork. 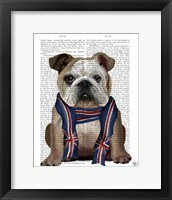 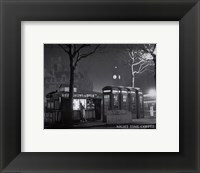 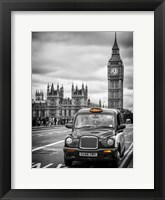 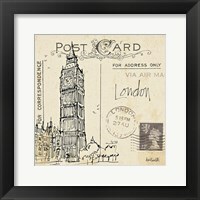 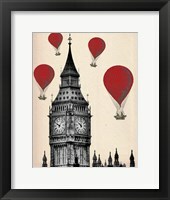 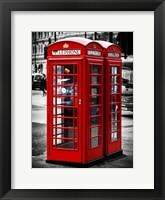 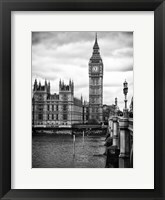 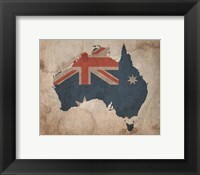 Whether you are adding a travel room to your home or adding some British wall art to your children’s room, FramedArt.com has something to offer. 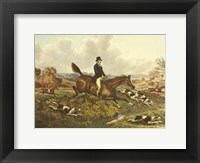 Pairing any of these works with an elegant mahogany frame or the simplicity of a black frame can pull any room together. 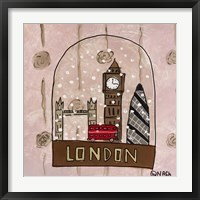 London is featured significantly in many pieces of English artwork, whether it is the hustle and bustle of the capital city, the bright lights, the London buses, or the infamous London traffic. 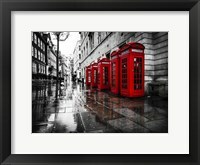 These pieces would be beautiful as a focal point in your favorite living space. 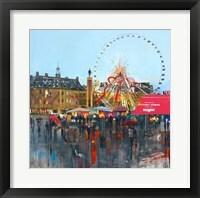 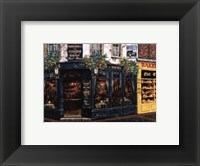 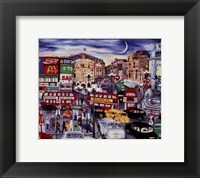 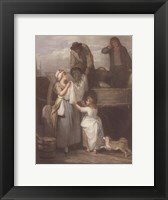 A framed art piece of an English pub would be a great addition to an office or a den. 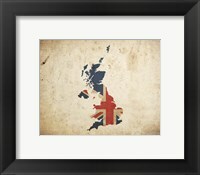 The choices are endless for art lovers wishing to buy a piece of art showing Britain. 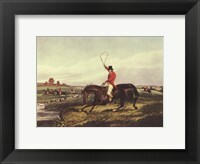 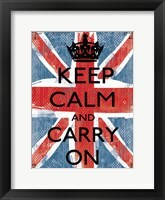 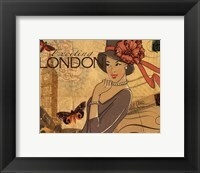 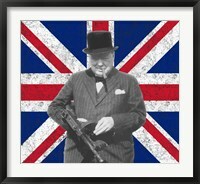 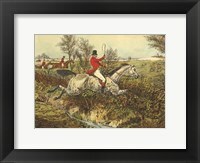 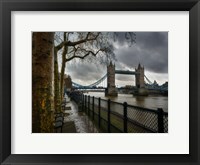 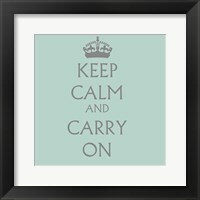 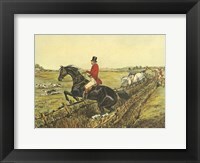 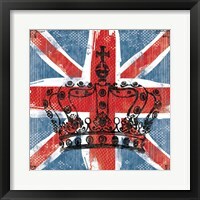 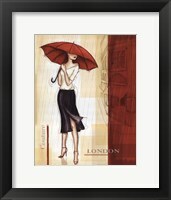 There are beautiful choices of British wall art for any room.